The affordable-housing crunch worsened last year. In the final quarter of last year, Americans spent the highest share of their incomes on mortgage payments since 2010, according to real estate company Zillow. The economy's improvement after the housing crash generated new buyer demand for housing, even though the homeownership rate remained historically low. Simultaneously, incomes rose slowly, and affordable housing inventory — especially in populous cities — did not match the demand. This combination inevitably drove home values higher. And as of late 2016, affordability worsened further as interest rates began their post-election climb from historic lows. Zillow estimated that a typical homebuyer could expect to pay 15.8% of their income on a mortgage at the end of 2016, the highest share since 2010. California was home to the markets where the highest shares of income were used to pay mortgages: Los Angeles, San Jose, and San Francisco. "Nationally, mortgage rates still have room to grow before the share of income needed to pay the median monthly mortgage reaches the historical average, but many more expensive coastal markets are either close to or have exceeded what has been considered historically affordable," Gudell said in a report released on Thursday February 16. ZillowThe Bankrate.com 30-year fixed national average mortgage rate on election day was 3.53%. On Friday February 17, it was at 4.04%, according to Bloomberg. Post-election, the expectation for higher rates pushed some prospective buyers into the market to lock in lower rates, contributing to a further increase in home prices. 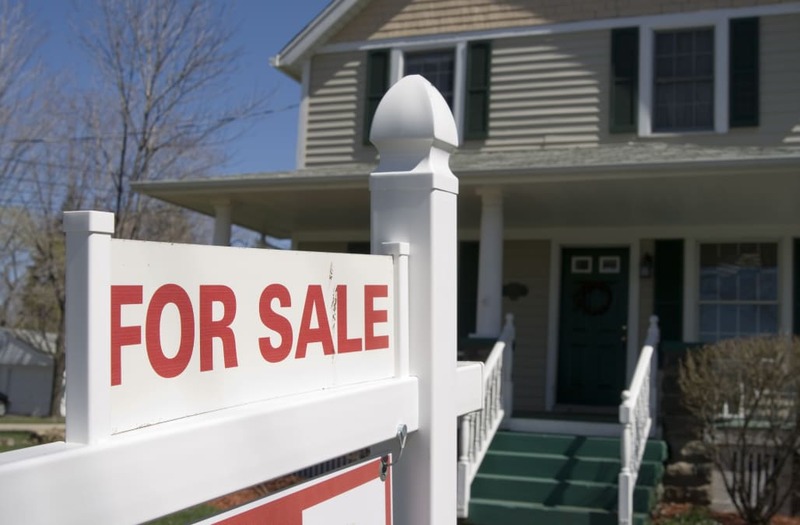 "As mortgage rates rise, buyers will face higher financing costs and already expensive homes will come with even higher monthly mortgage payments," Gudell said. There may not be much to constrain the rise in home values. Economists expect the Federal Reserve to raise interest rates slowly, and so overall borrowing costs could remain historically attractive for some time, providing demand. On the supply side, existing homeowners that declined to move to avoid higher rates may continue to stay put. The National Association of Homebuilders said in January that existing inventory fell for a 19th straight month in December. If demand falls because rates are rising, inventory may not rise at a fast-enough pace to cool home prices. In most major markets, home-value growth contributed more to higher mortgage payments than interest rates did, according to Zillow.